CertiCare’s orthopedic solutions provide relief to irritated joints by improving blood circulation to the soft tissues surrounding the area of inflammation. Our breathable, comfortable garments massage and stimulate the healing process around areas of pain. We provide joint and back pain relief for athletes, nurses, construction workers, travellers and everyone in between. Orthopedics can be warn for injury prevention as the garments supply muscles and joints with optimal oxygen so you can enjoy your favourite activities without pain. CertiCare works in a team environment to find the best custom client solution. The massage effect is achieved by the compressive fabric and a silicone insert to improve blood circulation. 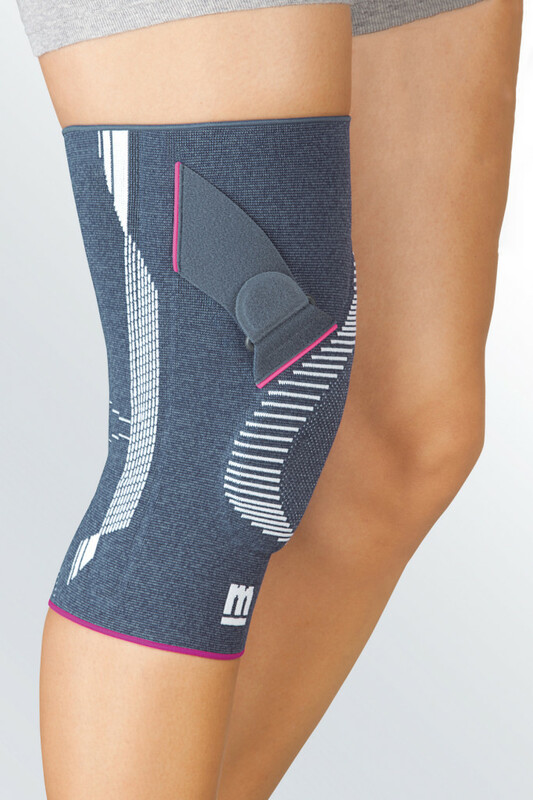 The seamless, tailored knee supports and improves joint recovery by stabilizing the knee. A textured silicone runs medially and laterally to provide maximum stability durning activity. The knee support is crafted with highly elastic, breathable clima-comfort knit to reduce moisture and provide relief. 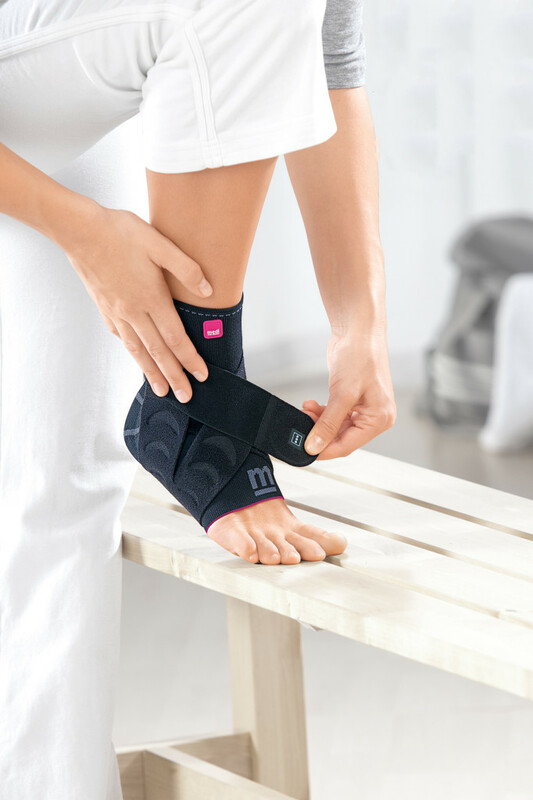 Our ankle supports are made of quality compression fabric and medical silicon to massage and support the healing process. The removable heel insert reduces stress of the Achilles tenon. The garments help relieve painful ankle joints by improving blood circulation and providing support to affected areas. 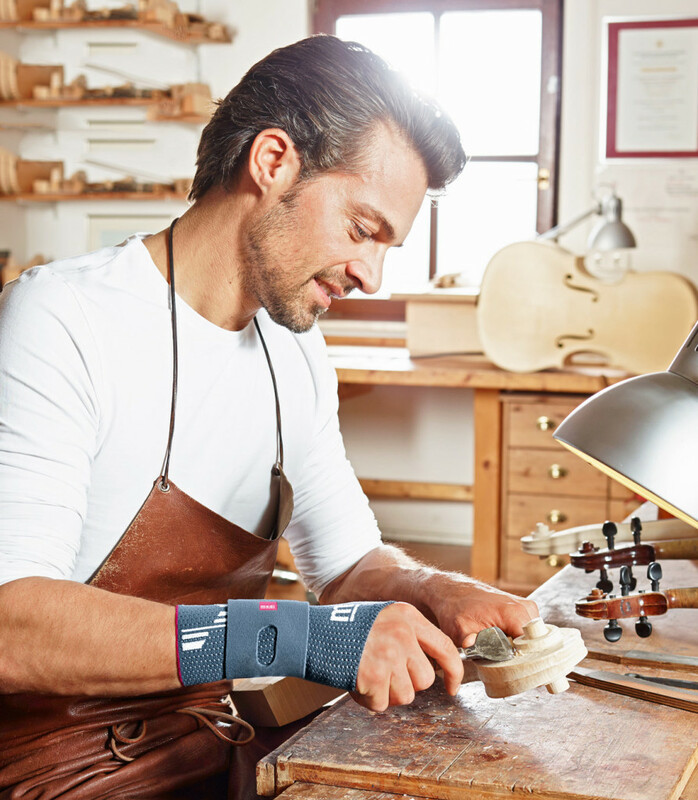 The combined action of the compressive knit and the strap which can be adjusted on the individual, produces a stabilizing effect, preventing harmful movements of the wrist or elbow. This action reduces irritation and controls edema. The specific areas of pressure reduce pain, inflammation and tension in joints. The clima-comfort knit reliably wicks away moisture from the skin and provides the highest wearing comfort. This support provides noticeable relief of the lumbar spine and to the back muscles. The garment offers a massage to the lumbar muscles to improve circulation and reduction of muscular tension and pain. The vent openings prevents the build-up of body heat and sweating for all day comfort. Our compression garments promote better oxygenation of calve muscles, rapid reabsorption of lactic acid, better performance and fast recovery. 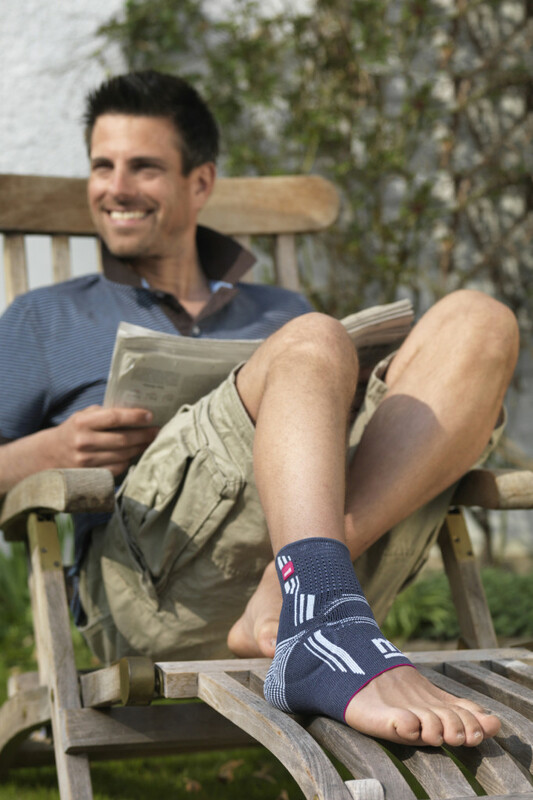 Increasing both the arterial and venous circulation, our socks keep your legs energized and pain-free durning exercise.By increasing blood flow, muscles receive optimal oxygen which decreases the risk shin splints, cramps and injury.